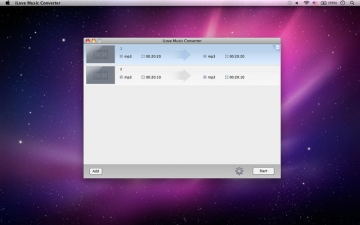 iLove Music Converter | Mac App Storeのアプリ検索・ランキング BuzzMac! iLove Music Converter is a smart music converting tool which allows you to convert among various kinds of audio formats. 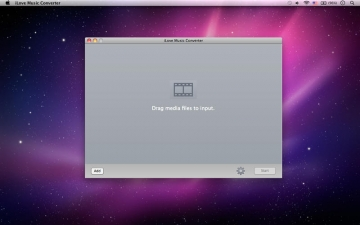 * Popular audio formats, eg, MP3, FLAC, WAV, MKA, M4A, etc. * Common music formats: MP3, MP2, AIFF, MKA, M4A, WAV, FLAC, AAC, AU, OGG, AAC, AC3.